I Love You More Than Carrots: Ten Things I Never Knew About Everything Until Last Week. Ten Things I Never Knew About Everything Until Last Week. If you've been following me over on Instagram or Twitter for the last couple of weeks then you know that just last week I had the privilege of traveling to the Tri-State area with the #PureAirBlog team on behalf of Miele, a world renown high end domestic and professional grade appliance maker. I had such a blast making new friends, learning about Miele (pronounced "Mee-lah," as I'm sure you're wondering) and touring the Good Housekeeping Research Institute in New York City. I learned so much during my short stay with them and I can't wait to share so much of that with you over the course of the next six months. I promise you, it's not nearly as boring as you think! I wanted to pop in today and share with you 10 quick things I never knew until last week, things like...did you know you should be vacuuming your mattress on an almost-regular basis? Me either, but I'll get to that later, right after I go hang my head in shame. 10. Meet the #PureAirBlog team. I'm always so amazed how you can take a group of women bloggers from all around the country, put them together in a single room and it's like we've all been friends for the longest time. Just five minutes into our Welcome Dinner at EnoTerra, a delicious farm-to-table restaurant in Kingston, New Jersey, the conversation was so loud you could barely hear yourself think. My thoughts on the meal? Delicious and a certain recommendation if you're in the area! My thoughts on the company? A wonderful group of women that I'm so grateful to have had the pleasure to meet! Please check out their blogs, they are truly awesome, creative, fantastic writers! 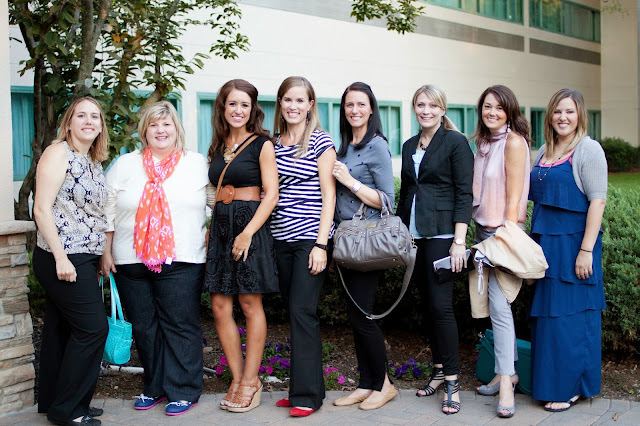 From left to right, Shannah, Amy, Samantha, Rachel, yours truly, Aimee, Tracie and Christina. 9. 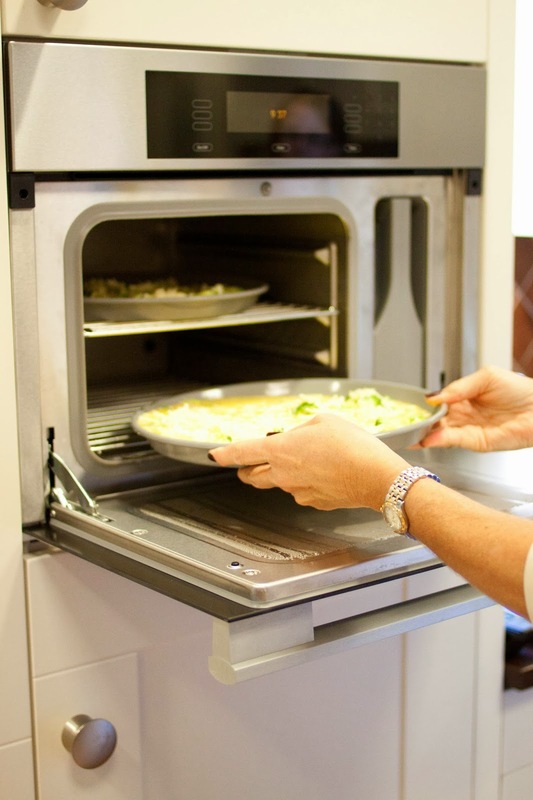 With more than 16,000 employees worldwide, Miele is the largest family-owned appliance manufacturer in the world. How awesome is that? After just three short days with them, it's evident how much Miele values and appreciates their employees and how the feeling is more than mutual! And they don't just sell vacuums! Among some of Miele's most popular appliances are induction cook tops, coffee systems, washers/dryers, dishwashers and more! 8. 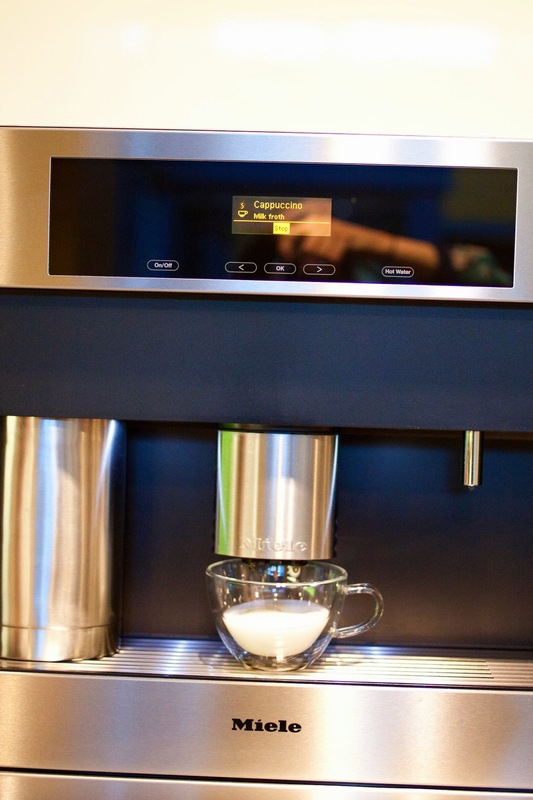 Speaking of coffee systems, this beauty by Miele has quickly become a must-have in our house. The Europeans sure don't mess around when it comes to their morning brew and I think we could learn a lot from them in this arena! This coffee unit can be placed anywhere in the home as it runs on a canister of water and doesn't require a water line hookup. We started each morning with a coffee/cappuccino/latte from Miele and let's just say you can't have a bad day that starts with Miele coffee. I'll take one in the master closet, please. To read the next seven things I never knew about everything until last week, head on over to the ILYMTC PR blog! You won't want to miss them! Great trip recap! I am still scared about what I am going to vacuum out of my mattress this weekend when I break out my Miele. It was so great meeting you during the trip! Loved having a fellow DelMarVa blogger along.